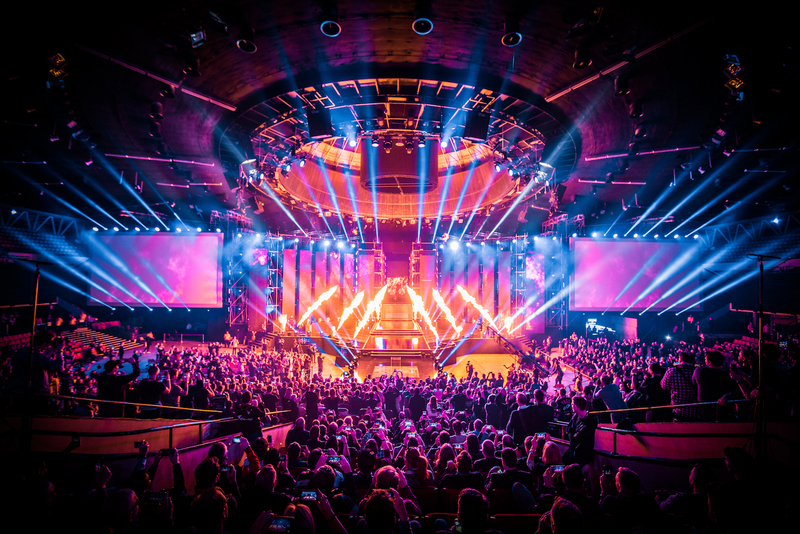 Unomaly has helped ESL Gaming dramatically improve the performance of both development and operations teams, enabling the final transition to a DevOps model. Monitoring log files from over 300 hosts, Unomaly allows ESL Gaming to focus on the critical issues, saving the DevOps team an estimated one day per week and allowing them to focus on improving their services. We estimate that Unomaly saves us around a day per week. ESL was formed in 2000 when a small group of gaming fans wanted to create a league for their favorite game, Quake. The team put together a hand-coded website to record scores and rankings, manually updating as positions changed. Speed and reliability of infrastructure are critical in the world of online gaming; any reduction in server performance could make the difference between winning and losing a tournament. Outages or poor performance reflect badly on ESL and could have a serious negative impact on their user base. With thousands of server event logs to sort through, critical early warning information was being missed. ESL was using an Elasticsearch toolset that indexed log files, but they then had to be searched manually to identify issues. This manually-intensive process meant that the ESL team were restricted to reactive support provisions, only able to act after an event. ESL were supplied with a virtual appliance running the Unomaly application. The appliance was configured to collect log files from each ESL host and left to “train” itself for a fortnight. The ESL operations team also configured a scoring system to output high-priority issues to a dedicated Slack channel. Unomaly’s intelligent log analysis system ensures that anomalies are flagged for attention, filtering out the day-to-day events that do not require action. These automatic notifications have helped ESL improve the resilience and stability of their platform and anti-cheat mechanisms. Unomaly alerts not only highlight issues, but also provide the necessary context to develop effective solutions more quickly. Time and resources that would have otherwise been spent on searching logs can now be dedicated to improving the rest of the platform. When Unomaly promised us that the system required virtually zero manual input, we were sceptical. We've heard all those promises before, and they've never been true. But this time, things were different. Unomaly has helped to dramatically improve the performance of both development and operations teams at ESL. In fact, Pöhler credits Unomaly with helping the IT department complete the transition to a DevOps model by automating the process of error detection within the operating environment. Unomaly now collates and monitors log files from all 300 hosts, using machine learning and automation to cut through the general “noise” created by an operating environment of this size. The Unomaly system also scales automatically as ESL’s network grows, providing exactly the same benefits, no matter how many hosts they add. With Unomaly, Vasakronan can spot incidents as soon as they occur and resolve them before their users are affected. Unomaly’s scoring feature for detected anomalies allows them to prioritize, focusing on the most critical issues first. This allows Vasakronan to be more agile instead of scrutinizing every detail. They also integrated Unomaly with Microsoft Teams to collaborate with colleagues and IT outsourcing partners on their findings.